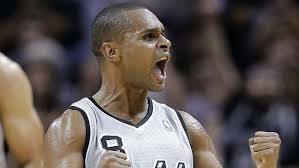 Spurs take the sting out of the Hornets in a 95-86 Victory. 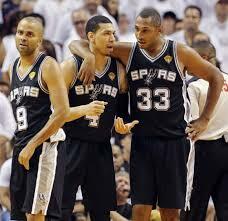 Heavy playing time is wearing down Danny Green and Boris Diaw. 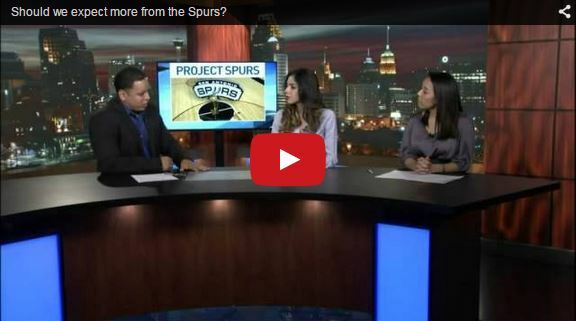 Hilarious Spurs edition of Jimmy Kimmel Lie Witness News. 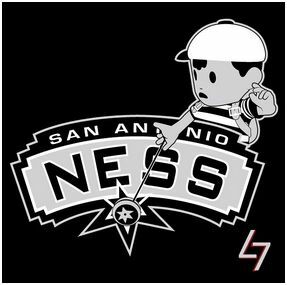 Artist re-creates all the NBA logos in 8 bit glory. 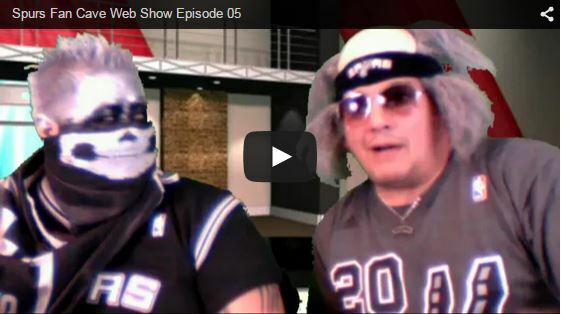 Spurs Fan Cave Web Show episode 05 with Spurs Phenom and Ol Skool Magee, talking about the Spurs win over the Lakers and how they became the crazy Spurs fans we see today. Spurs Fan Cave Episode 04. 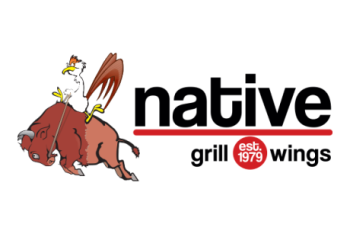 Spurs Fan Cave Web Show episode 04 with Martin M. Dominguez talking about our Spurs watch party on Jan 31 at Twin Peaks located at Westover Marketplace and Hwy 151. 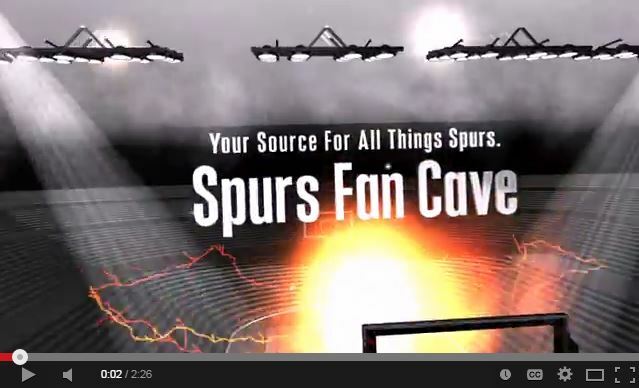 Spurs Fan Cave Web Show Episode 03. 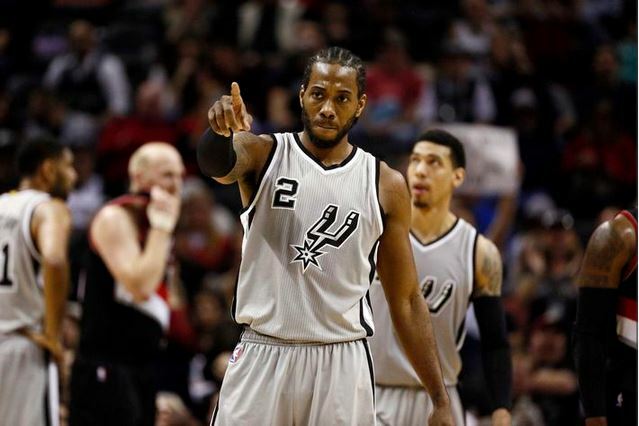 Spurs Fan Cave Web Show episode 03 with Martin M. Dominguez along with Spurs Phenom talking about the return of Kawhi Leonard and how the Spurs will do going forward this season. 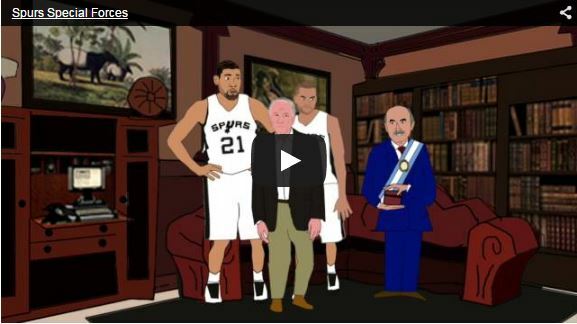 San Antonio Spurs Special Forces Spoof done A-Team style. 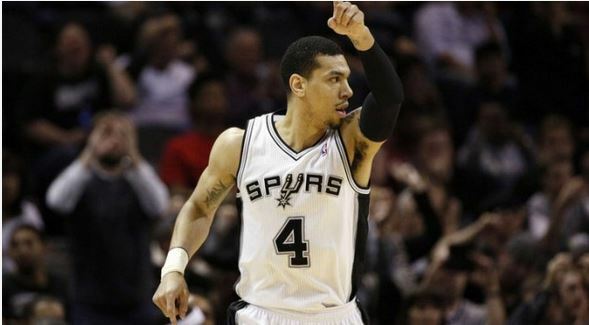 Latest Spurs loss is frustrating to Danny Green. 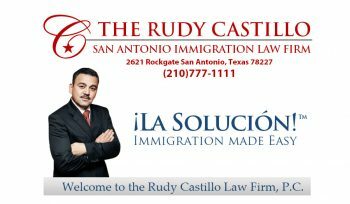 Should we be expecting more out of the San Antonio Spurs? 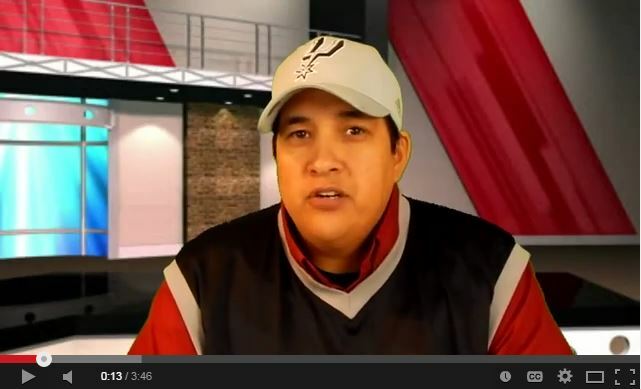 Spurs Fan Cave Web Show 02 with special guest Taro Kotani. 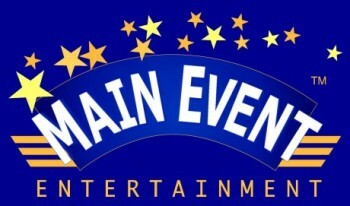 Spurs Fan Cave Web Show 02 with special guest Taro Kotani “The Fan From Japan” along with Spurs Bighomie. 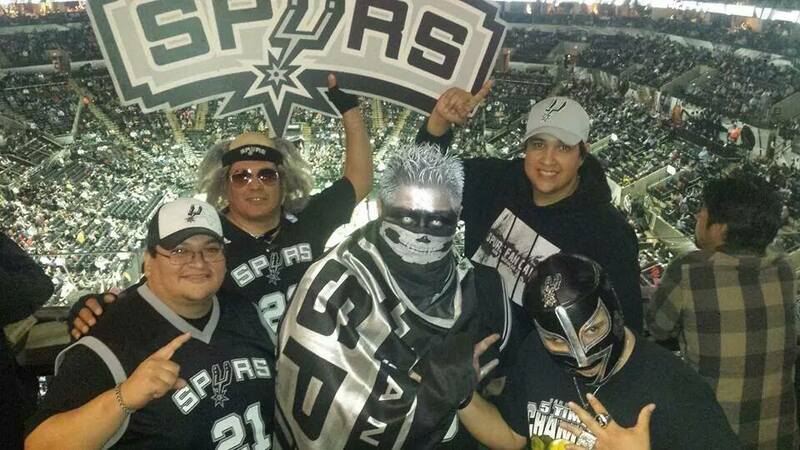 Check out Spurs Fan Cave’s very own Spurs Bighomie as he interviews Taro Kotani and finds out how Taro enjoyed his stay in the Alamo City and how he think’s the Spurs will do in the months to come. 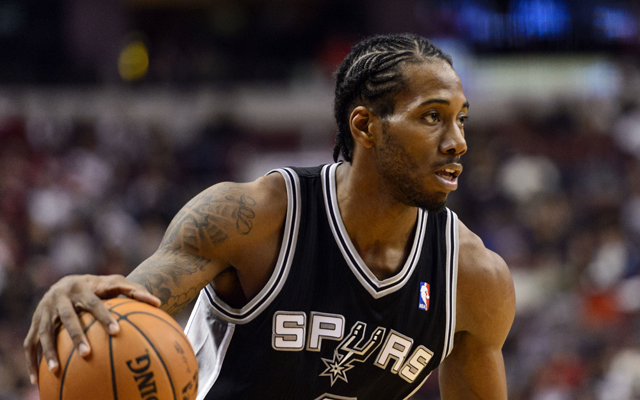 Kawhi Leonard could miss several more weeks due to hand injury.